Though NICE Systems is no stranger to the contact center market, the company's newfound focus on analytics and customer experience has earned it a spot alongside our younger Rising Stars this year. In July 2014, the vendor shook up the industry by introducing NICE Engage, a platform that not only offers speech analytics in real time, but also combines the live analysis with information drawn from a company's CRM system. Now, instead of analyzing recorded contact center calls to help agents prepare for the unexpected, the Engage Platform delivers insight and triggers alerts on the spot; for NICE, this was a game-changing product launch. "Customer expectations are greater than ever before. 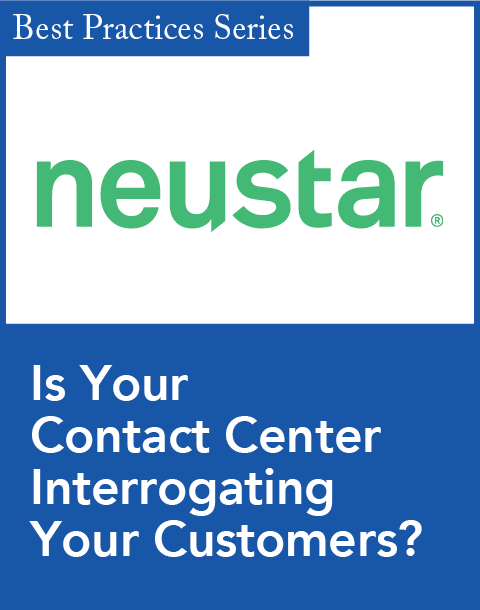 [Customers] want immediate answers, and organizations need to be available," Matthew Storm, director of strategy and innovation at NICE Systems, told CRM sister site SmartCustomerService.com in July. "[Customers] are looking for [contact center] employees to have a human touch and also be experts in their field. With expectations that high, we feel that the contact center needs to move beyond traditional approaches to more of a real-time engagement center." 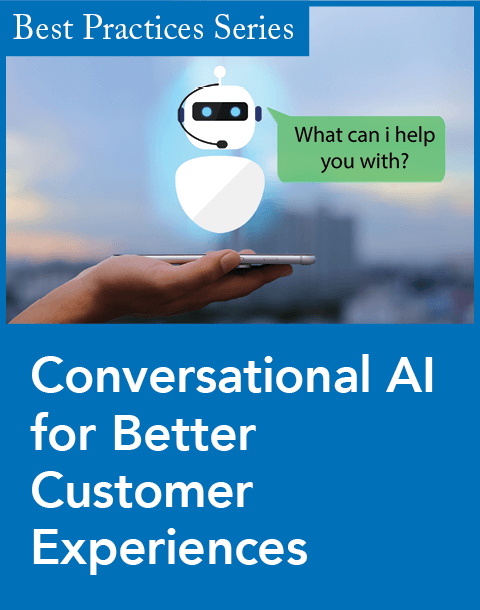 The platform can, for example, analyze conversations for trigger words or phrases that indicate customer distress and recommend appropriate actions. Similarly, the solution can help agents get a better understanding of each customer by parsing data stored in CRM systems to serve up highly targeted cross-selling and upselling opportunities while the call is still taking place. Unveiling the platform was a well-timed move, says Brent Leary, partner at CRM Essentials, because real-time analytics technology is going to be critical over the next few years. "With all the information and potential for exponential growth around data coming from devices, not to mention the tremendous impact this is going to have on customer experience, capturing the data in real time is going to be key for understanding how individuals are buying things and for finding opportunities to create better experiences," he says. NICE's comeback has been attitudinal as well, analysts agree. Historically, the company has had a reputation for being a "black box," most likely due to its roots in security technology, John Ragsdale, vice president of technology and social research for the Technology Services Industry Association (TSIA), says. But things have changed. "Today, NICE is embracing best-of-breed platforms, open APIs, [and] easy integration, along with functionally rich capabilities. They have successfully reinvented themselves," he says. Leary agrees that NICE is now a reinvented company with a commitment to the intersection of analytics and top-notch customer experience. Working to establish itself as both a technology and thought leader, NICE has dedicated efforts to helping customers develop an understanding of real-time analytics. "For NICE, it's not just about having a platform. Real-time analytics are different metrics than what companies are used to, and they have to understand the metrics before they can apply them. NICE is working hard to build that understanding through their content," Leary explains. Just a few months after unveiling Engage, NICE updated its platform with Insight Amplifier, an add-on application that delivers the same insight that agents receive beyond the contact center, enabling contact center managers, marketers, and customer experience professionals to leverage the insight and improve contact center processes. 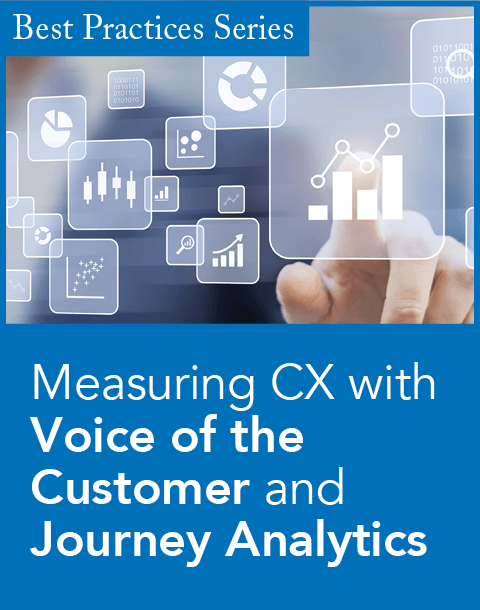 In November, NICE also introduced the latest release of its Fizzback Voice of the Customer (VoC) solution, which provides companies with a deeper understanding of customers' perception of their brand by incorporating data from VoC sources including not only Fizzback, but also third-party surveys, messages left on the company Web site, and comments across social media. "NICE has been around the block, so this really is a comeback story," Leary says. "Right now, we're only looking at the tip of the iceberg with real-time analytics in the contact center. They're on the right path," he adds, "and they've got a great opportunity to create a space for themselves in the industry."